This question might conjure up the image of a vast underground cellar, filled with antique barrels and dust-covered bottles, but any space can provide ideal storage for storing and aging your wine as long as it maintains 5 key conditions. Whether you collect wine as an investment or for sheer enjoyment, a well-made wine storage cabinet ensures that your wine develops and ages properly. We've listed out the most common mistakes and tips to help you avoid those pitfalls. 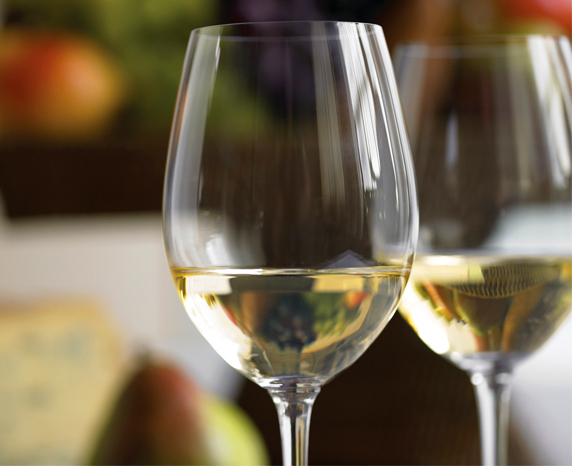 Asked to give examples of "wine terms," many connoisseurs would probably rattle off words that describe a wine's flavor, like "jammy" or "toasty." 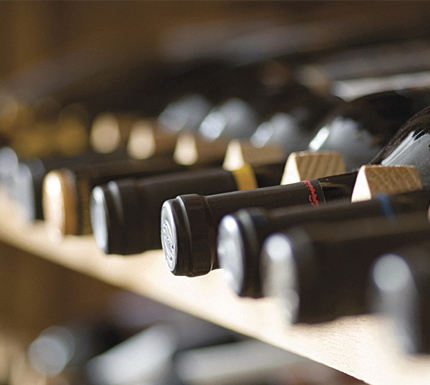 Wine storage involves a different vocabulary, but just as vital for any wine collector. 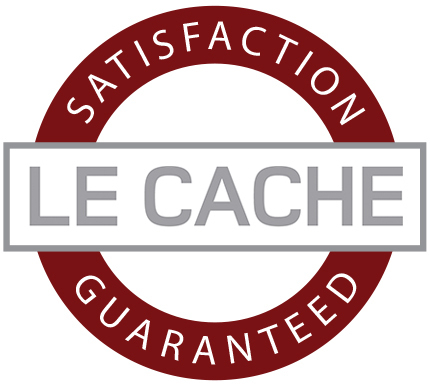 What makes Le Cache wine cabinets different? 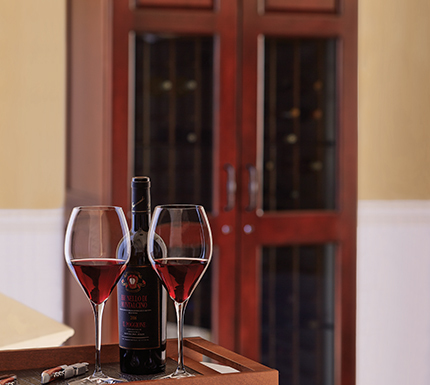 Unlike most wine coolers, our cabinets protect your wine collection for long-term storage and aging.